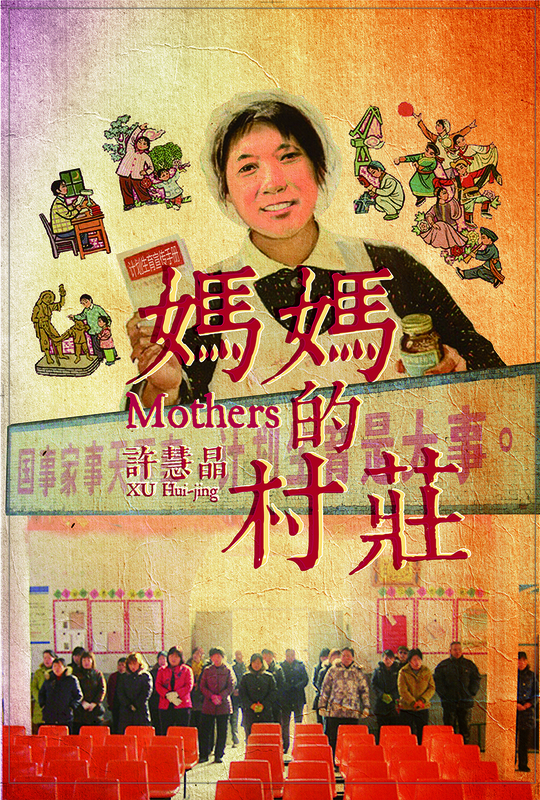 Join us for the screening of Mothers, followed by a post-screening discussion with Assoc. Prof Bussarawan (Puk) Teerawichitchainan from Singapore Management University. Set in 2012, the supervising township office in a northern Chinese village expects sterilisation cases to double even though there are not many women left to sterilise. To meet the quota, some desperate officers are determined to send reluctant mothers who have not been sterilised to the operating table. This documentary sheds insight into the real and lasting impact of state-enforced family planning within rural China. Mothers received the Special Mention award at the 20th Sheffield International Documentary Festival and competed in the 14th Jeonju International Film Festival.